Take a morning to get to know women in our area. 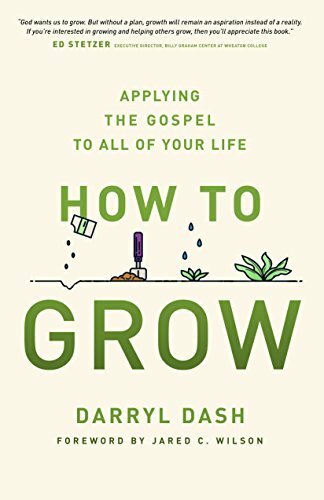 We'll meet at Blue Ribbon Catering, 1023 S. Main St., Huron as we prepare to start our fall study - How to Grow: Applying the Gospel to All of Your Life. Call Joan at 419.271.0172 for more information.